A few weeks back, my friend and fellow blogger Katie announced a partnership she part of with Marshall's Project Fab. Marshall's hand picked a few bloggers throughout the US to be part of this project. Along with that select group, Marshall's also selected 50 lucky people who received a $100 gift card to shop with at Marshall's and I was one of those 50! Being able to spend $100 at Marshall's was a ton of fun. Especially going in with no clue what I would walk out with. I wanted to be sure to make the most fabulous purchase with those funds. I have a sick obsession with designer jeans and that section of Marshall's was the first place I started. While I got starry eyed over designer labels, I also wanted to be sure and utilize the gift card towards something more than clothing. My first purchase was a pair of Joe's Jeans, Skinny Ankle Indigo for $49.99. Joes sells the exact same jeans on their website and in major department stores for $158. While in this department, I also found a black Michael Kors top with a gold zipper for $35 (retailed at $80). 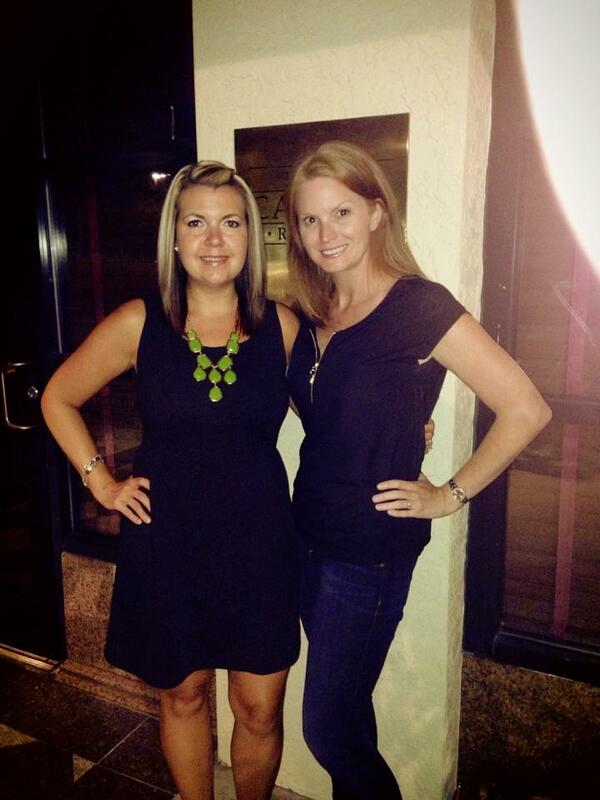 I purchased the top on my own but wore them together on Girls Night Out with my best friend Keri, who also scored an adorable black dress at Marshall's during this shopping excursion for $19.99! Since I wanted my $100 to go towards the three things I love most, jeans, running and cooking, I headed over to the sporting goods section. 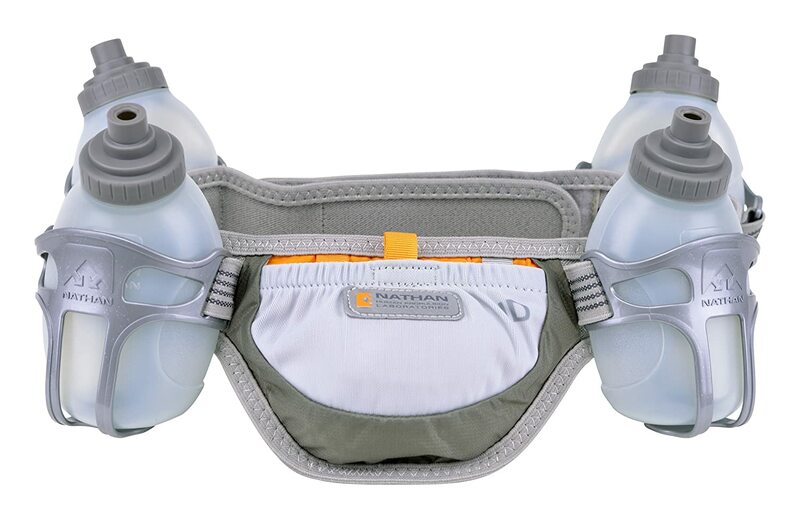 I've been searching for a 4 bottle water belt since I am currently training for a marathon. My two bottle one isn't getting me very far in this summer heat. I got VERY lucky this day as Marshall's had a Nathans 4R running belt for $24.99 (retails for $55). I promptly grabbed it and added it to my #projectfab purchase. 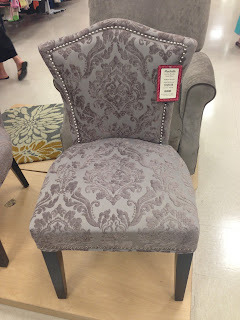 Finally, I headed over to homegoods and after strolling through the aisles, I found myself in the clearance section. Hidden under other items was a Paella pan and upon further inspection, I noticed it was a Antonio Sotos Paella Kit marked down to $13 (retails for $50!). 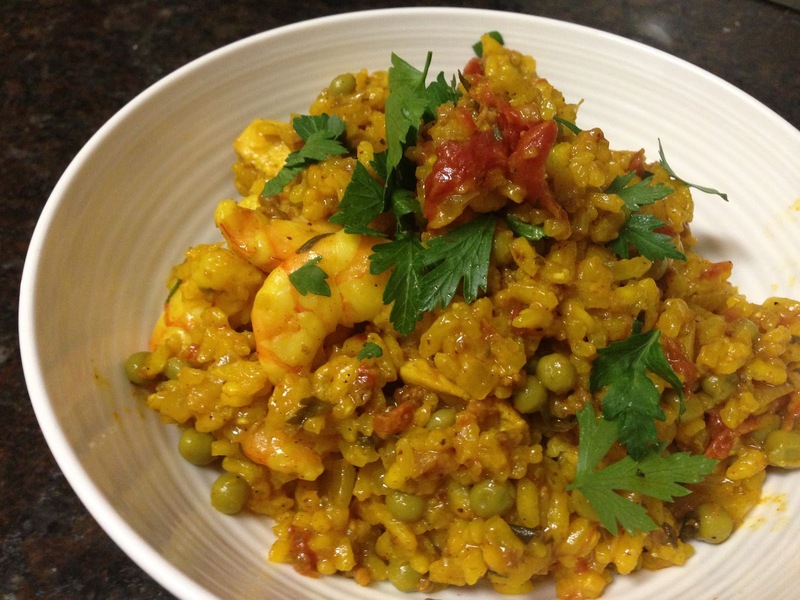 I love Paella but have never made it at home before. Not owning a Paella pan always concerned me as I am known for burning rice. I knew this would be an adventurous experience and take me out of my culinary comfort zone. The Paella kit brought my total to $90, so I used the extra $10 towards my Michael Kors top! Making Paella was an experience. I had a difficult time not stirring the rice at the end and stopped the process a little early due to fear of burning. Overall, my Paella turned out nearly perfect. I made a similar version of Tyler Florence's Ultimate Paella, not including his dry spices since my kit came with it and leaving out the Lobster and Little Neck Clams. Gabe was very impressed with this and asked me to make it again. Overall, I couldn't be happier with all of my Marshall's #fabfound purchases. If I purchased the three items individually (not counting the Michael Kors top), I would have spent $250. At Marshall's, the total was $90. My waterbelt was my most needed purchase while my paella pan was the best deal. The Joe's jeans will be a perfect for the fall, winter and spring since I can wear them under boots or rolled up, paired with cute flats. During my shopping trip, I did fall in love with one item which was not purchased. A Cynthia Rowley hand placed nail head accent chair for $129. SWOON. I would have picked this up in a heart beat if I had somewhere to put it. What would you purchase at Marshall's if you had a $100 gift card? You can also win a $50 Marshall's gift card from Project Fab by posting photos to their instagram, twitter and facebook, using the hashtag #fabfound. Each week, one lucky shopper will win a $50 gift card! Disclosure: I received a $100 gift card to to towards the items shown in this post from Marshalls or The TJX Companies, Inc. in connection with my affiliation with Marshalls Project FAB. I grabbed a paella pan on sale at HomeGoods recently. It didn't come with all the stuff so I made my own spice mixture. We had about 10 people over for dinner and it was a fun night. Paella is now going to be one of my go to meals for company I think. It's so much fun to make! I did burn the rice, as I feared. My pan has been soaking for the last 12 hours. I recently had squid ink paella at a restaurant and would be interested in recreating it! I am glad that we went to Marshalls when I was in town. Even though I go to Marshalls in Daytona about one a week, it's so crazy how each Marshalls carriers different stuff. I love how you never know what you may find & everything is a good deal. My favorite finds recently are my new black dress above for $19 & my StriVectin eye cream for $29. You know how much I adore Marshalls (and T.J. Maxx and HomeGoods too) - looks like you really scored with what you found! The paella pan sounds fantastic!